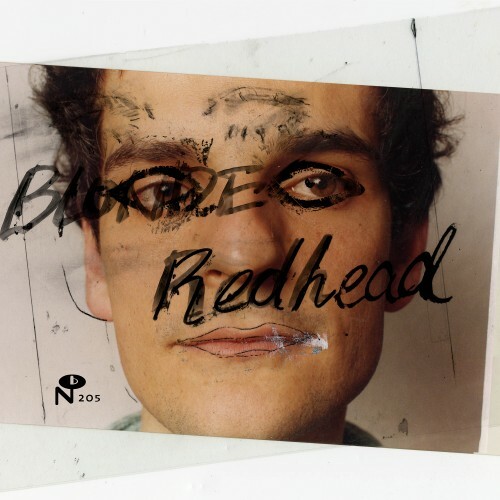 "Masculin Féminin compiles Blonde Redhead’s Smells Like catalogue—1994’s self-titled debut and 1995’s La Mia Vita Violenta—along with associated singles, outtakes, and radio sessions. And the box set arrives via Numero Group, a reissue label best known for its archival digs through regional ’70s soul scenes from Ohio to Belize. But these days, the ’90s New York indie rock era feels equally remote. The Big Apple sounds of the ’60s, ’70s and ’80s have been thoroughly canonized in books, documentaries, fictional biopics, and ill-fated TV shows. But while contemporary music—from indie rock to R&B—is now awash in ’90s nostalgia, the trend has mostly passed over the vibrant activity happening in New York at the time.